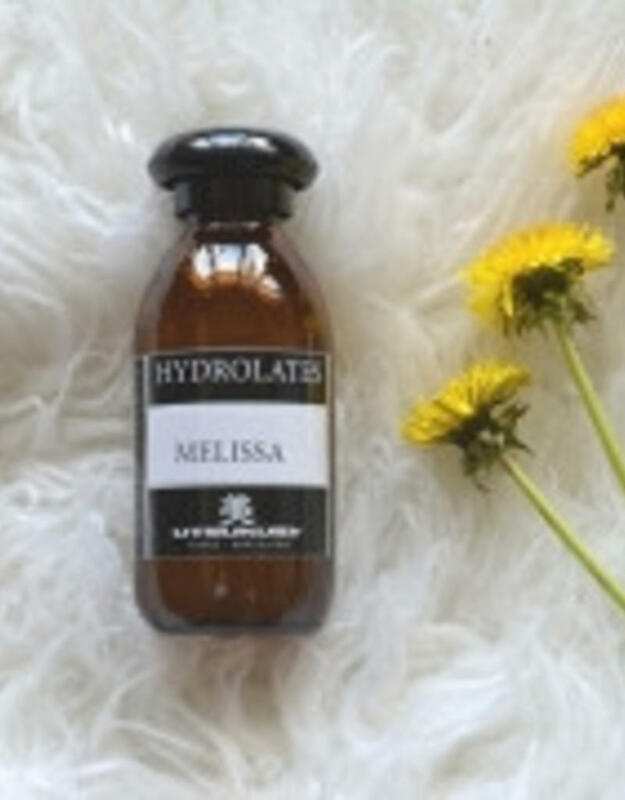 A soothing, gentle hydrolate of the distillate of leaves and flowers of lemon balm/melissa. 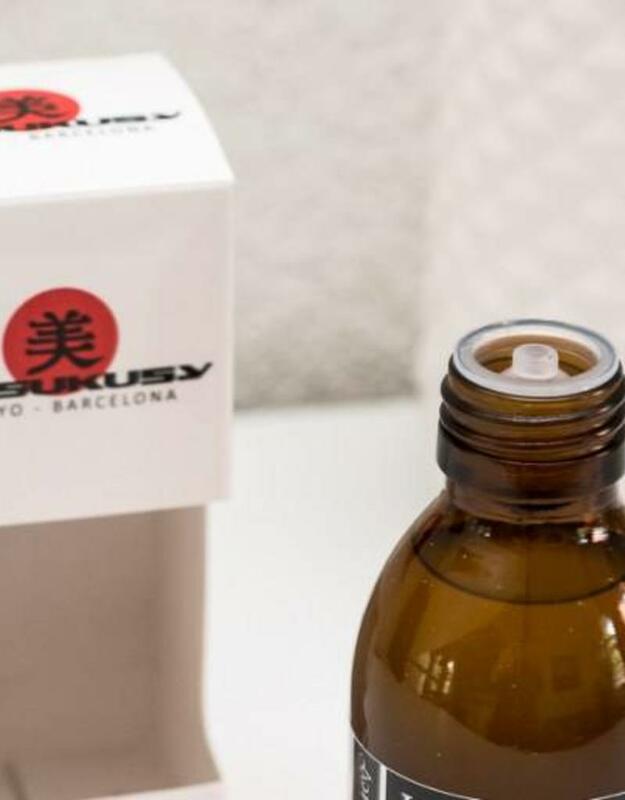 It has a calming effect on the nerves and an analgesic effect. 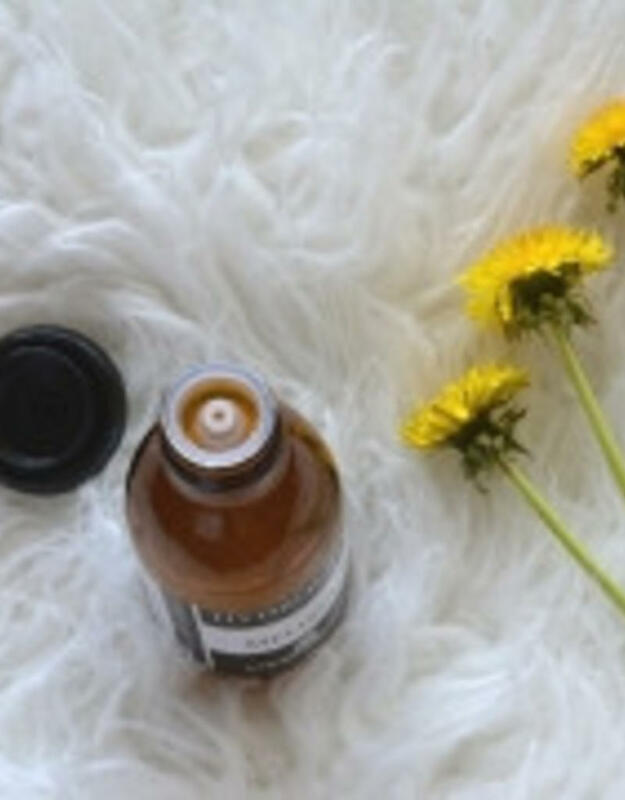 It soothes and reduces the duration of cold sores, shingles, headaches and migraines. 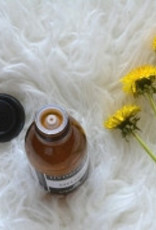 A perfect tonic for the skin, leaving a clean and fresh look. 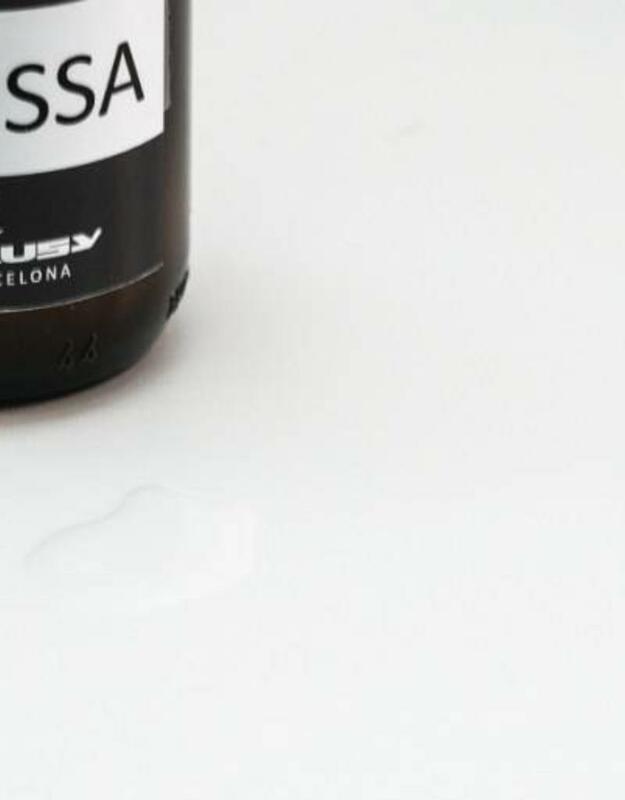 The tonic is good to use on oily skin, the skin will feel relaxed and refreshed. 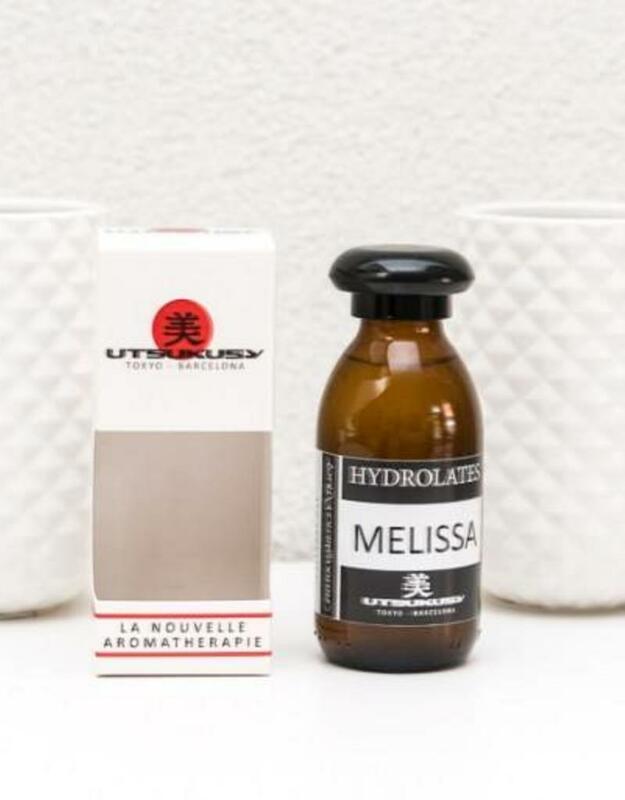 Insect bites dabbed with melissa hydrolate will provide relief. 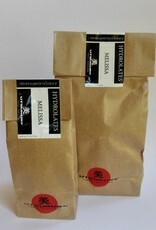 Spraying with melissa hydrolate on the body will keep insects away. 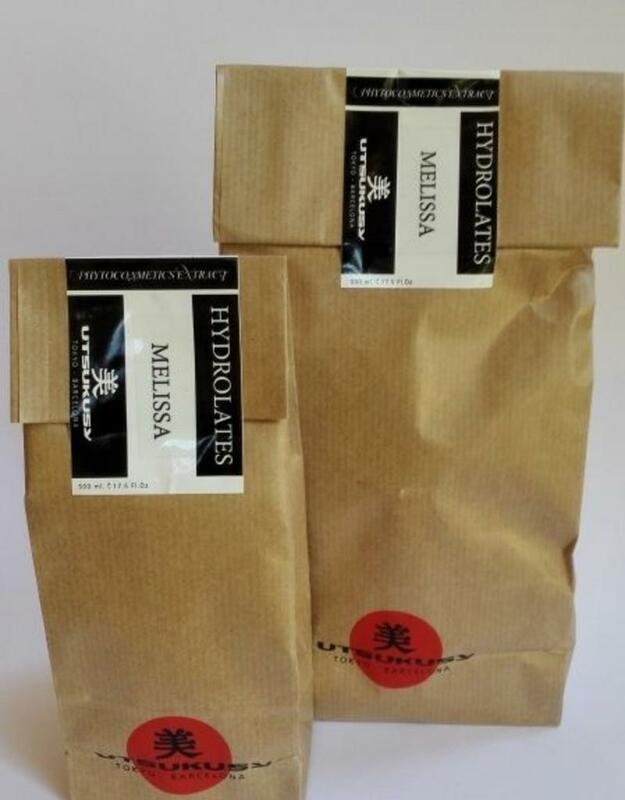 A dash Melissa hydrolate in a bath or sitz bath soothes the overloaded system and soothes menstrual pain. 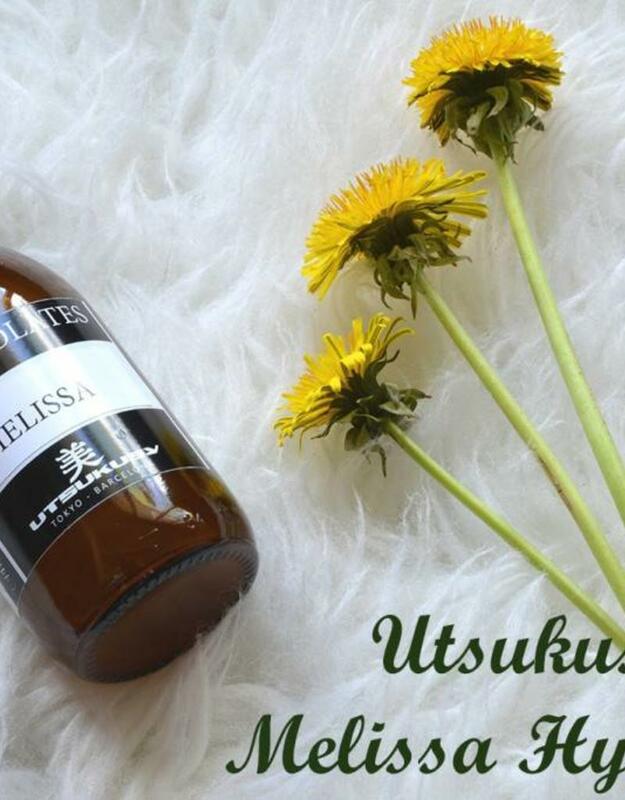 For the baby Utsukusy Melissa hydrolate can be used ease the pain when the first teeth are comming through. Dabbing the gums will ease the pain and the baby will find peace again! 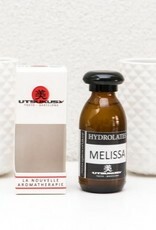 It's wonderful to massage scalp and hair with melissa hydrolate before bedtime. 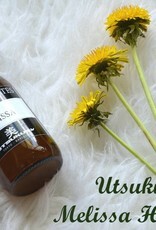 It will provide a restful night's sleep with sweet dreams. 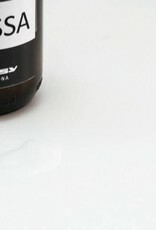 As a "dream spray" in the nursery, you can assure yourself that your child (and you) will fall asleep with a smile. 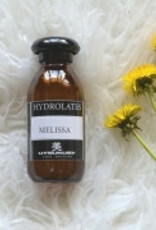 Melissa hydrolate is lovely to mix with creams or just to spray on yourself, your furniture or your bed. It strengthens the heart and makes merry. In short; a peace bringing wellbeing hydrolate.